KFM SUMMER SESSIONS WITH RHODES QUALITY. Summer wear and moves – CHECK! Friends and family on speed dial – for sure! It’s summer and that means endless fun, food and refreshing summer sundowners. 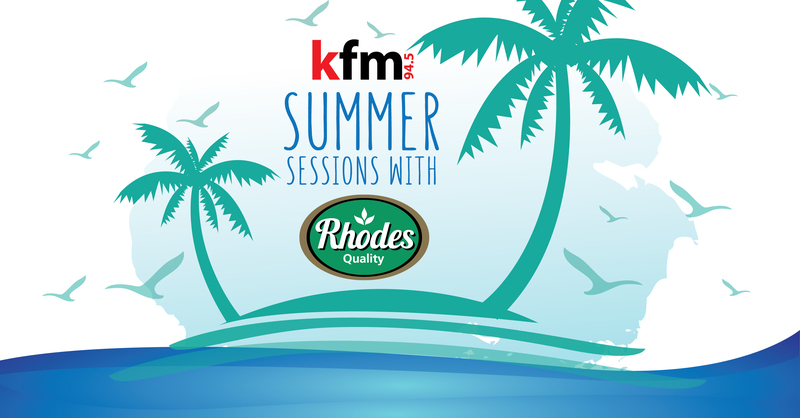 Kfm Summer Sessions with Rhodes Quality. Enjoy juicy refreshments and the most music at the hottest Sundowner spots! Join us at Tiger’s Milk Muizenberg this Thursday 6 December for the second of the Kfm Summer Sessions with Rhodes Quality and enjoy juicy refreshments and a special performance by Jimmy Nevis at one of Cape Town’s hottest sundowner spots! Kfm Summer Sessions with Rhodes Quality. 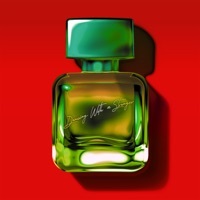 For the love of summer.The most music to make your summer feel great! Kfm Summer Sessions with Rhodes Quality. For the love of summer. Fill in the form below and get your name on the deliciously refreshing summer guestlist!